Economists studying the stock market model the global effects of capital flow. Atmospheric scientists analyze global weather patterns. Psychologists model the brain and human memory. Biotechnologists and computational chemists design complex molecules for innovative new drugs. Engineers model blood flow in artificial hearts. Such research requires the analysis of petabytes of data and intricate mathematical calculations that would take years to perform on even the most sophisticated desktop computer. Using our systems, researchers can do it in weeks, days or even hours. 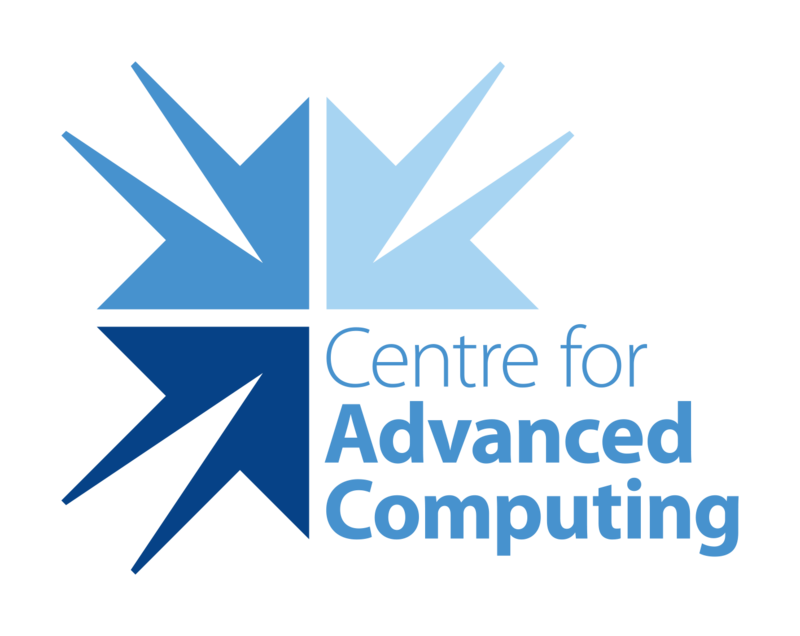 The Centre for Advanced Computing at Queen’s University specializes in secure, advanced computing resources and support for academic and medical clients. In addition to reliable, secure computing, CAC has been successful in delivering world-class research high performance computing environment, storage resources, and support to over 400 Canadian research groups, comprising some 2100 researchers working in a variety of fields. Increasingly, high-performance computing (HPC) is playing an indispensable role in the cultivation of scientific knowledge and technological development, and this trend will only increase in the future. CAC is currently one of Canada’s leading secure HPC environments.